IMF’s idea of introducing a compulsory tax on household assets could decrease state debt earns harsh criticism. Economists reject the idea. The Slovenian Parliament has voted for an amendment of the banking act. It is still unclear whether Slovenia is able to recapitalize the banking sector sufficiently. 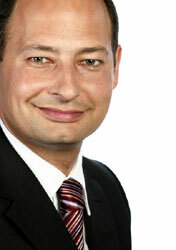 Measures were taken to reduce costs for winding up of two small Slovenian banks. The IMF urges Slovenia to restructure its ailing banking sector. Slovenia faces expensive bank aid-programs. The ailing country is not expected to manage the financial crisis on its own. Calling for support from Brussels seems to be the last remaining alternative. 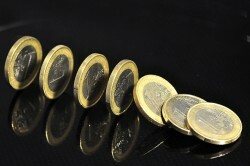 The Council of the European Union has approved a new precautionary financial assistance program for Romania in extend of € 2bn in connection with a loan by the International Monetary Fund (IMF). Because of the different EU methodology, Croatia had to revise its budget gap. The fiscal situation remains critical. From October 21 to 25, a delegation from the European Bank for Reconstruction and Development will visit the ailing country. 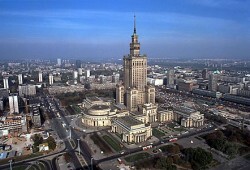 According to the IMF, Poland´s GDP growth will reach 2.4%. In the prior forecast, the IMF anticipated a 2.2% growth rate. It is still questionable whether the austerity measures announced by the Serbian government are sufficient. Slovenia´s Ministry of Economics expects a return to growth in the course of next year. According ot economists, this forecast is leading to doubt. According to the IMF, Hungary´s public debt quota will increase. This stands in opposition to the optimistic forecasts of the government. Slovenia still aims to manage its banking crisis on its own. After the new economic forecast issued by Slovenia´s National Bank, this aim suffers another setback. The government of the financially stricken country comes more and more under pressure. In meantime, about 17% of the Slovenian loans are classified as “risky”. The Hungarian public debt agency AKK intends to sell more sovereign bonds in Asia. Compared to other European countries, Hungary´s debt burden causes severe difficulties. 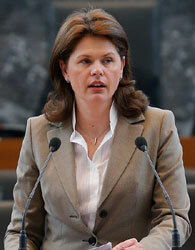 Slovenia´s Prime Minister Alenka Bratusek links the approval to the austerity budget to a vote of confidence. The Austrian public revenue ratio is significantly above the average tax quota in the Eurozone. The upward trend goes on. 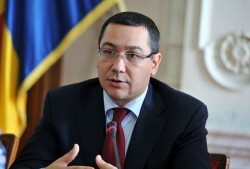 Romanian Prime Minister Victor Ponta presented the key issues on the new agreement with the EU Commission, the International Monetary Fund (IMF) and the World Bank to the parliament on Tuesday. The International Monetary Fund recommends re-considering the tax system. 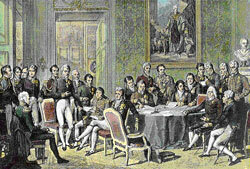 The Austrian wage taxes are too high, IMF criticizes. According to the IMF´s country report, Austria´s main problem is the fiscal situation.